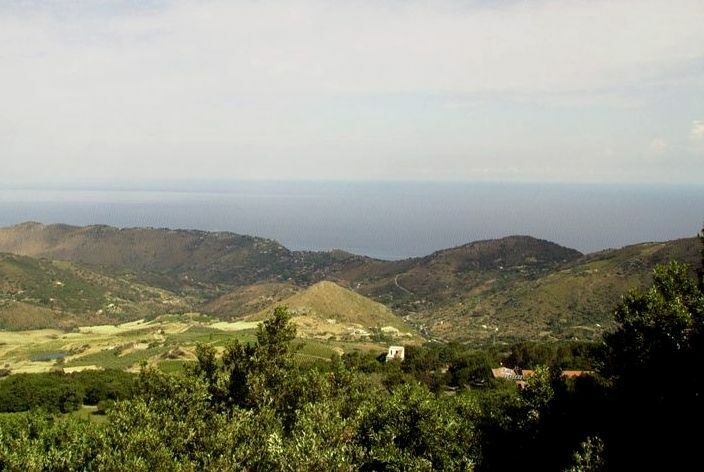 Gibilmanna, is a small but year-round attraction, which draws religious tourists to this small place, sitting in the Madonie mountains, in the department of Cefalù. The forests in the surrounding area make a magnificent background for mystical inspiration. Gibilmanna affords a superb view from the belvedere in front of a 17th century church which draws visitors to the town. From there vistas of the Madonie and summit of Pizzo Carbonara can be admired. 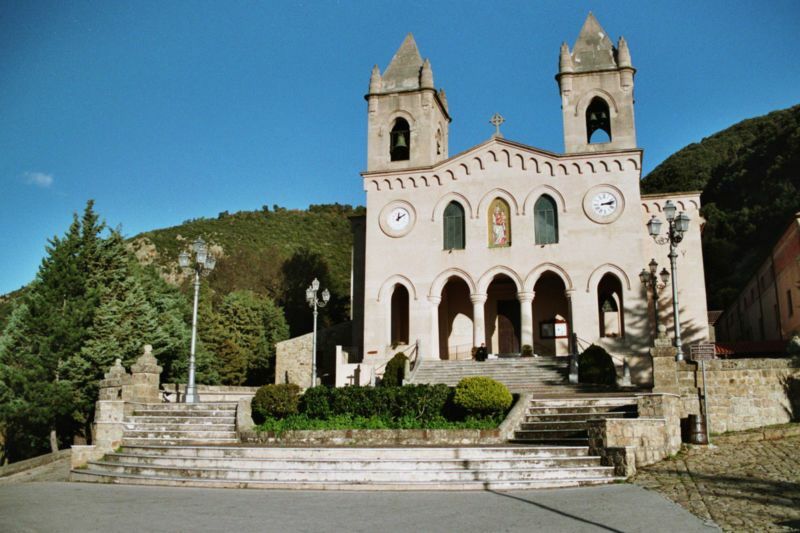 Visitors to the town are also beckoned by this sacred shrine to the Blessed Virgin at the baroque Santuario di Gibilmanna (Picture 2 and 3). 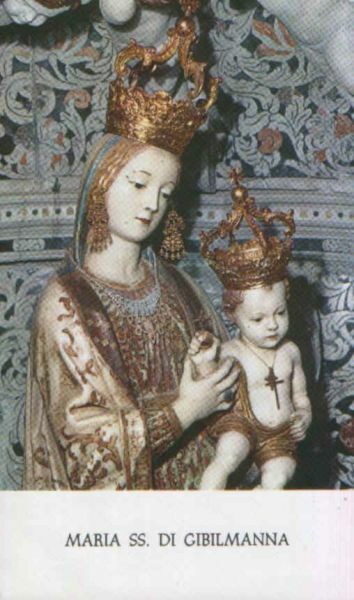 On 17th August 1760 when the shrine’s coronation was being held, three miracles, which were afterwards recognized by the Roman Catholic Church, were performed by the Blessed Virgin: two blind devout Christians got their sight back and a dumb devout churchgoer recovered his speech. This miracle cure turned this shrine into one of the most renowned ones in Sicily. Behind the sanctuary there is a museum which, among the pieces of its collection, has a typical Sicilian beautifully decorated cart. Sicilian carts (carretto siciliano) are drawn by horses or donkeys and originated on the Island of Sicily.